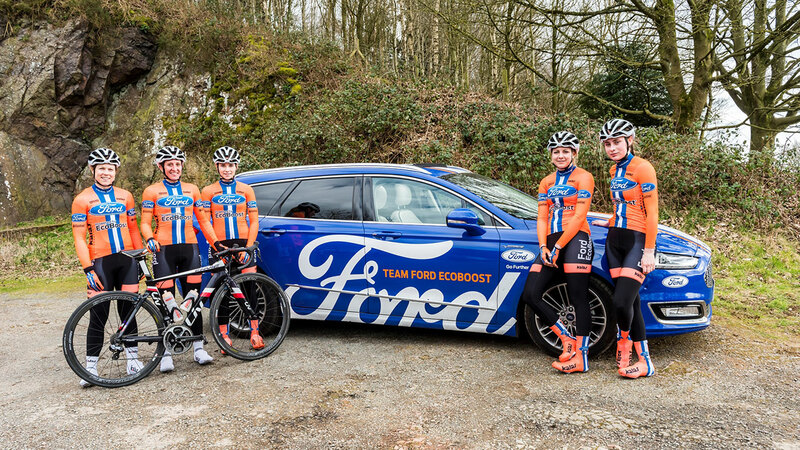 Ford today announced a new partnership in British cycling with the creation of Team Ford EcoBoost, a women’s cycling team to be led by British Circuit race champion Nikki Juniper. 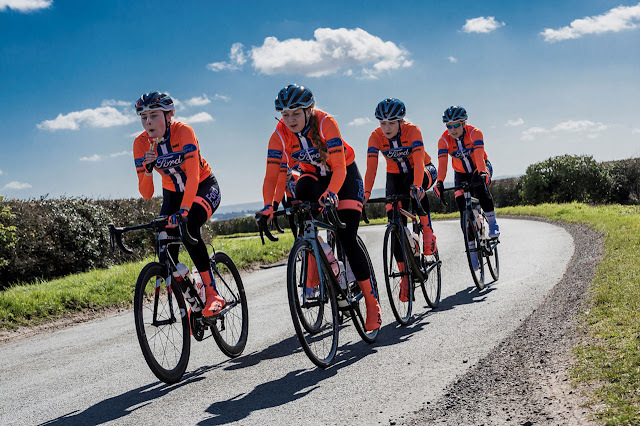 The ten-strong team, which includes a mix of both senior and young development riders, will compete in a full calendar of race events this year throughout the UK and selected venues across Europe. The team’s fleet of vehicles consists of three Ford EcoSports, all powered by the multi-award winning 1.0-litre EcoBoost engine, and a top-of-the-range Mondeo Vignale estate with the powerful 240PS 2.0-litre EcoBoost engine. Both vehicles are suited to their tasks by being available to order with various transportation options including roof rails and bike carrying packs. The final vehicle, a Transit Custom double-cab-in-van, will be used to transport larger equipment and the team supplies as they head to race events around the country. 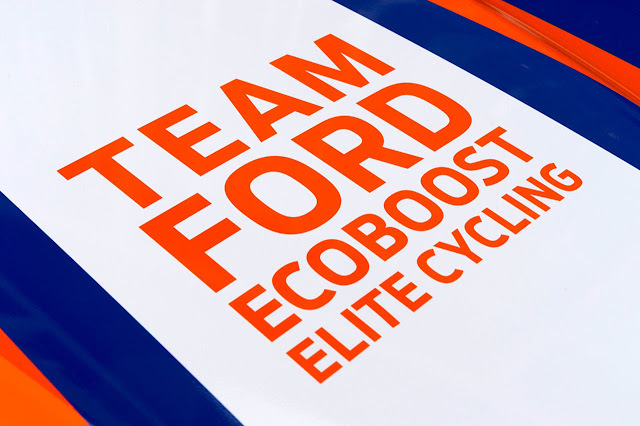 The Team Ford EcoBoost fleet sports a distinctive blue, white and orange livery to match the team’s race kit.